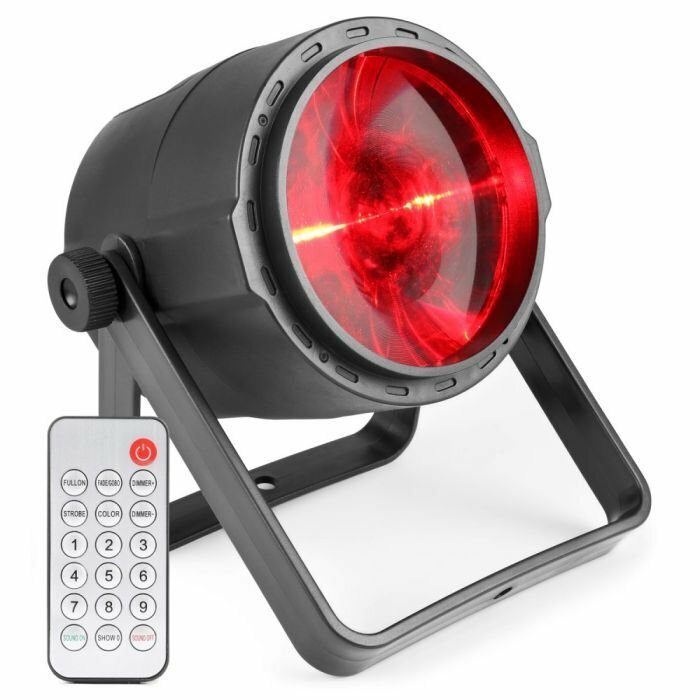 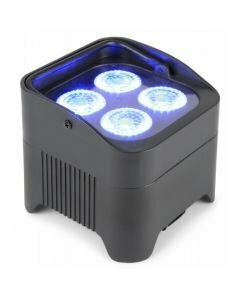 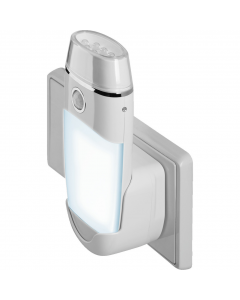 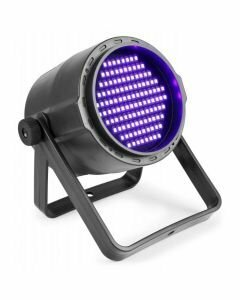 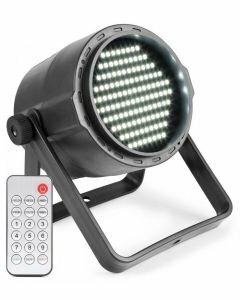 A strong and powerful spot light with a 4-in-1 RGBW LED. 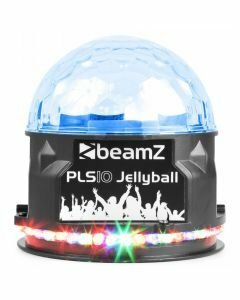 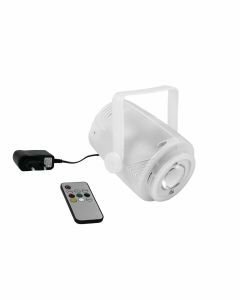 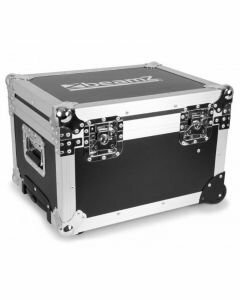 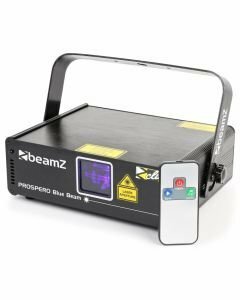 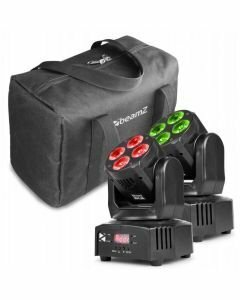 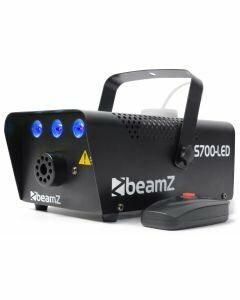 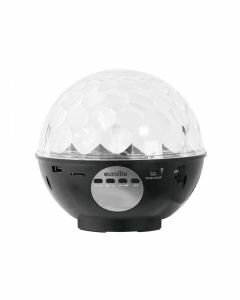 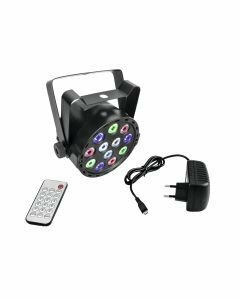 The spot can be controlled by DMX but can also be used stand-alone with the supplied remote control. 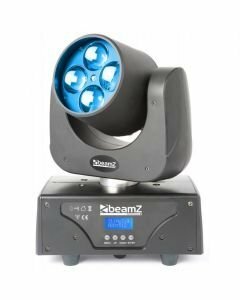 There is no need for an external power supply as this PAR has a built-in rechargeable battery which can be charged by a simple USB lead.